Many individuals, families, Irish Organizations and businesses are supporting the Dutchess County St. Patrick's Parade with an ad in the journal that the Committee publishes. It is through that support the Committee is able to pay for the bands that march every year. Please consider a Tax Deductible donation if you cannot take an ad in the journal. 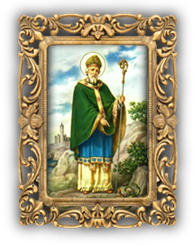 Please join with the Dutchess County St. Patrick’s Parade Committee, Inc. in contributing to the success of the Dutchess County St. Patrick’s Parade, by advertising in the official Parade Journal. The parade is held on the first Saturday in March. The proceeds from Journal are used to pay for the bands that are such an important part of the parade. 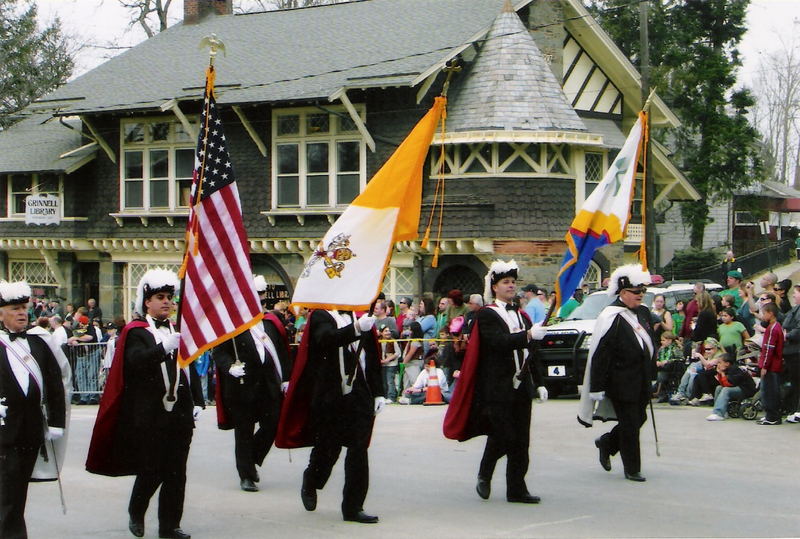 TAX DEDUCTIBLE: The Dutchess County St. Patrick’s Parade Committee, Inc. is exempt from federal income tax under Section 501C(3) of the Internal Revenue Code. Contributions to the Parade Committee are deductible under Section 170 of the code.